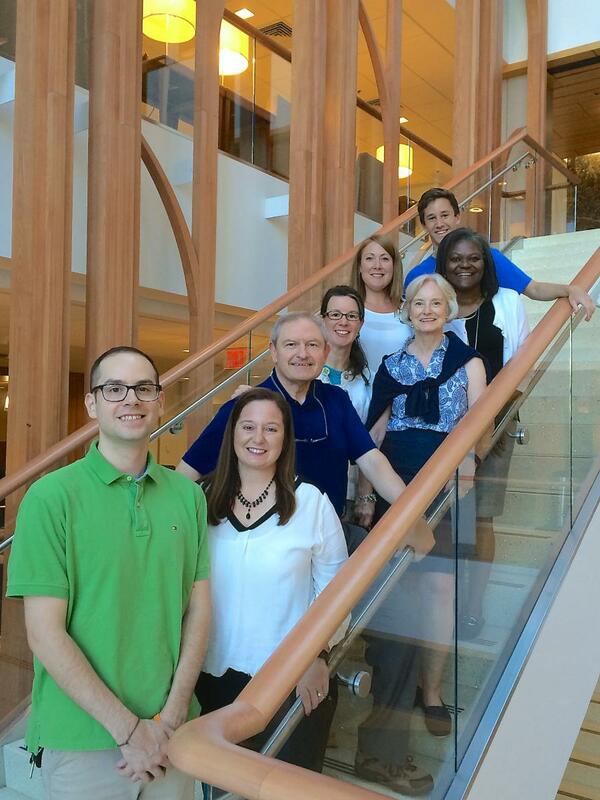 The Duke Cancer Institute Oncology Patient Advisory Council (OPAC) was established in 2013 in partnership with Duke Cancer Institute leadership. The council is comprised of survivors, family members, and DCI staff who partner on opportunities to improve the patient experience for adult cancer patients and their families. The council engages with clinical, operational, and research staff to provide input into design, content, and implementation of new initiatives. Do you want to participate and provide input into the design of projects and shape how care is delivered? Our council meets monthly rotating between a lunch and dinner meeting at the Duke Cancer Center. For more information about the Oncology Patient Advocacy Council, including membership, please call 919.668.6679 or email Kristy Everette, Duke Cancer Patient Support Program.